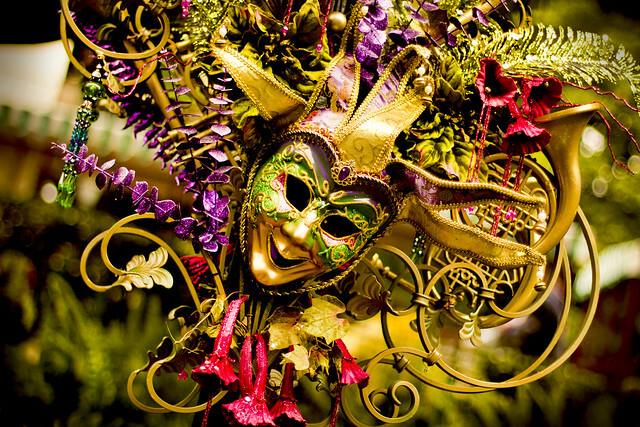 Mardi Gras is often associated with images of raucous partying and parades in New Orleans, Louisiana. However, for archaeologists and conservationists with the Louisiana State Archaeology Department, Mardi Gras represents an ongoing shipwreck recovery project. First located by surveyors for an oil and gas concern, the Marid Gras Shipwreck was named for the Mardi Gras pipeline that runs near where it was discovered. Although excavations began more than 5 years ago, none of the wreck’s artifacts have been made available for public viewing until recently. Last month, the West Baton Rouge Museum opened an exhibit featuring some of the wreck’s preserved artifacts on loan from the Louisiana State Archaeology Department. Artifacts recovered from the site as well as shipping records have led researchers to believe the ship sank during the War of 1812. Specifically, there is circumstantial evidence pointing to the ship being the Rapid, a privateer operating out of New Orleans, which sank in a squall after being pursued by the HMS Herald. Regardless of the ship’s identity, its artifacts are helping archaeologists better understand 19th century life at sea as well as educating the general public while on exhibit. Information about visiting the museum can be found at the museum’s website.